I’m happy to announce the re-publication of the first novel in the trilogy, The Path of the Jaguar. The revised edition of Jaguar Rising has far less Maya vocabulary and I use the contemporary rather than ancient names of their cities. In the course of editing the book it turned out to be shorter—and I think more readable for lay readers. When I wrote the first edition, I expected the primary audience for the series would be Maya scholars—archaeologists, art historians and anthropologists. I was very wrong! Turns out, very few of these professionals have the time or inclination to read novels of any sort. Most gratifying for me has been the response from people who simply like to read books in the “historical novel” genre. The reviews on Amazon and elsewhere have all been five-star. The three stories stand alone, but if read in order—Jaguar Rising, Jaguar Wind and Waves and Jaguar Sun—the reader gains a perspective that is only hinted at in each book. That is, “Jaguar” in the titles is used as a metaphor for the soul—spoken of in the text as “ch’ulel,” the Maya word for the soul—which was and is perceived differently in some ways from Western cultures. So the series is, in essence, the path of the soul, each story featuring the same soul, variously male and female, in three incarnations that span the Classic period of Maya civilization, and each plot takes this soul through trials and initiations on his way toward self-realization. The story is not about reincarnation, but I used that idea as a literary device so the story could be written in first person, present tense. I wanted readers to experience the jungle as well as the history, lifestyles, politics, myths and consciousness of the Ancient Maya. 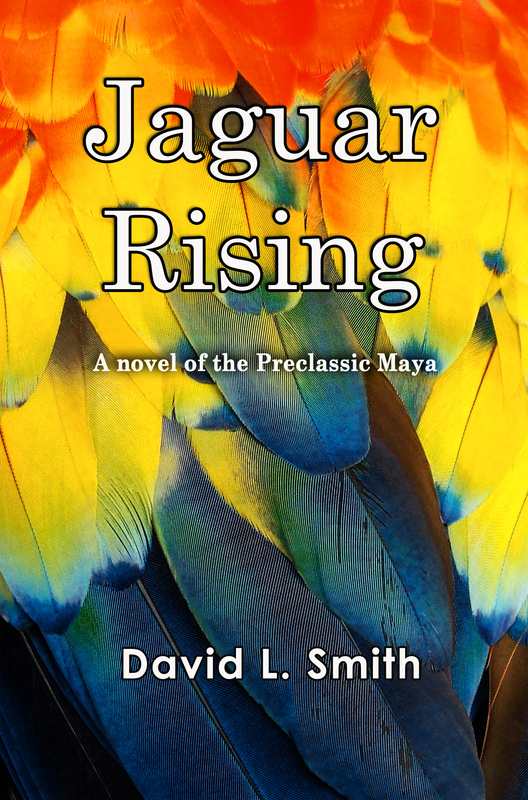 Jaguar Rising: A Novel of the Preclassic Maya is an adventurous coming of age historical novel about a young man who struggles to find his place at a time when charismatic rulers and innovators were building cities and giving form to their ideology in art, architecture and ritual spectacle. By 35 B.C.E., Maya civilization was already flourishing in the jungles of Belize, Mexico and Guatemala. K’akich Bahlam, “Fire-Eyes Jaguar,” is caught in a tug-of-war. Raised the son of a long distance merchant who was away on expedition for long periods, and being closer to his uncles, he wants to follow them onto the path of builders. 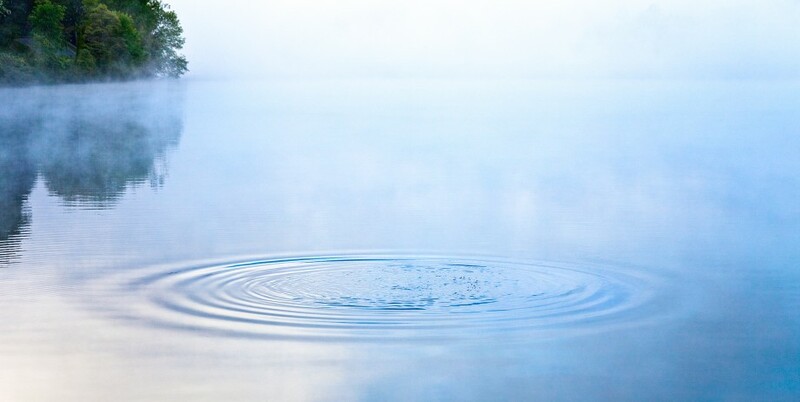 On the doorstep to manhood however, he discovers that he has inherited royal blood and that the prophecy given at his birth requires him to prepare for a life of privilege leading to the possibility of ruling. Although they are at odds with one another, both his overbearing father, Thunder-Flute Rabbit, and his spiritual teacher, White Grandfather, guide K’akich toward the throne. They say a man cannot resist his blood; neither can he refuse to walk the path the ancestors laid out for him. Along the way, K’akich discovers that he has the heart of a mural painter. Encounters with men and women at every level of society combine with altered-state experiences, initiation rites, battles, shamanic rituals and painting commissions to carry him to the inevitable like a canoe on a fast-moving stream. Must he choose the path of his blood or can he follow his heart? Can he choose both? Can he choose at all? This entry was posted in Uncategorized and tagged Ancient Maya, historical novel, initiation, jaguar, Jaguar Rising, Maya, Maya novel, novel, Soul, The Path Of The Jaguar. Bookmark the permalink.